There is a time during my novel writing and publishing process that my family fears me the most: when I’m in editing mode. Suddenly everything and anything becomes correctable by the English language, and if it can’t be corrected, then I get rather grouchy. Mind you, while working my day job I am always turning the editing mode of my brain on and off. It takes a while to get used to, but it’s totally do-able with enough practice. However, things get complicated when editing my novels as no matter what I do, I can’t turn my editing mode off. Enter the evil walking dictionary. Sadly, I’ve been one since I was little. English was my mother’s second language, so there was always something that had to be spelt or said right. As long as she didn’t try to teach me her German, I didn’t protest. My kids have somewhat adapted to me when I’m in editing mode, but they still get the response that questions my sanity–an awkward silence. I can hear them and physically answer, but my brain is so strewn on my book that I put their request on hold while I finish what my head is working on, which can be anywhere from a minute to a few. They have found more effective ways than poking me to snap me out of it; usually something like taking my wallet out of my purse and going for a walk with it out of the house. Nothing like money disappearing to bring my brain back to the current happenings. I’m starting to think that it has something to do with getting older, and then there is the belief that women’s brains turn into marshmallows after having kids. Sweet thoughts and actions to raise your kids with positivity, easily meltable neurons and hard time unsticking from one need to another. The solution? I have no idea. 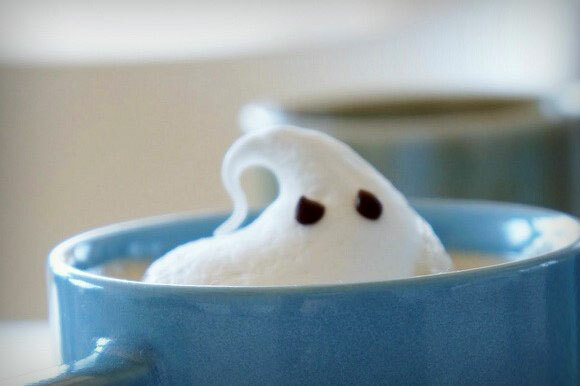 All I know is that I need moar coffee. And now there is nothing that can stand in the way of getting more writing done aside from the usual chaos that my life is, but fortunately that’s predictable and therefore manageable. 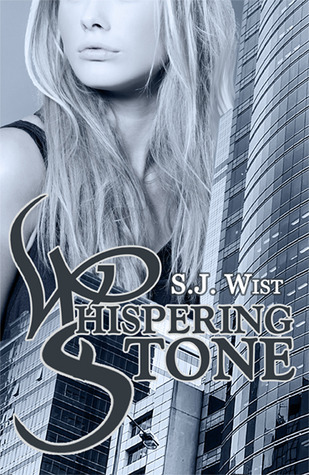 Coming in April and June of this year, I will have finished the sequel to Whispering Stone (the first book of the Whisper series) and the sequel to the Dragon Aster series. Both are proving to be a lot of fun to write so far. In Shattered Guardians, the world has turned against the Whispers. If that wasn’t bad enough, Tori and Cae find themselves faced with an opponent who can not only control Wraiths, but utilize the dark energy of the Silence for some devastating results. 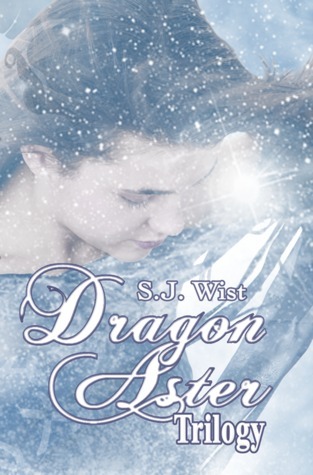 In Dragon Frost, it’s ten years since the Sylvan Aur returned its light to the world of Aster, but that doesn’t leave Nafury any less lost in it all. He has managed to stay alive with the weight of the world’s hate on him, but his luck is starting to run out. When the Caelestis’ last words of hope suddenly become a reality before him, he finds his one chance for redemption; by helping to save a world he nearly destroyed. If you haven’t checked out the Dragon Aster Trilogy and Whispering Stone, both are currently available on the Kindle and in paperback from Amazon. 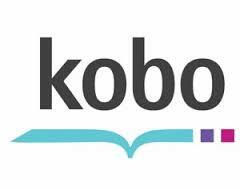 I hope to have conquered Smashword’s meatgrinder and make their ePub versions available in the near future. Be sure to check back here for the latest updates as well! When an Awl takes Sybl to the realm of Aster, she will discover a place where fantasy is the reality. A world of dragons and creatures only dreams and nightmares could conjure. A dragon’s faith in a Prophecy that a Fay would return to restore the balance of life and death leads Cirrus to Sybl. They will be pitted against a demon’s vengeful pull towards a war against Earth. A war held at bay by a hope for peace that was nearly extinguished three hundred years ago. The Threads of Fate will unfurl to their shattering point, and be held together by the wings of limitless love as the Dragon Aster Trilogy comes together, unabridged and complete with a glossary and map. – And a new cover!